In a word: tender. 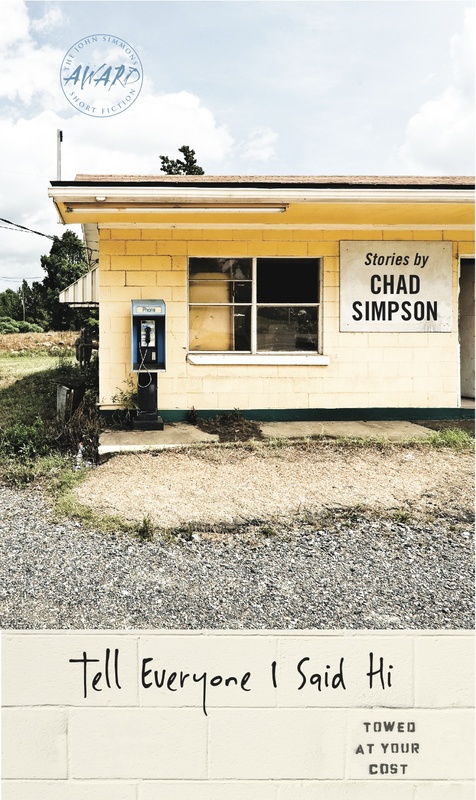 That’s how we’d describe the stories in Chad Simpson‘s new collection, Tell Everyone I Said Hi (Iowa), the winner of the 2012 John Simmons Short Fiction Award. 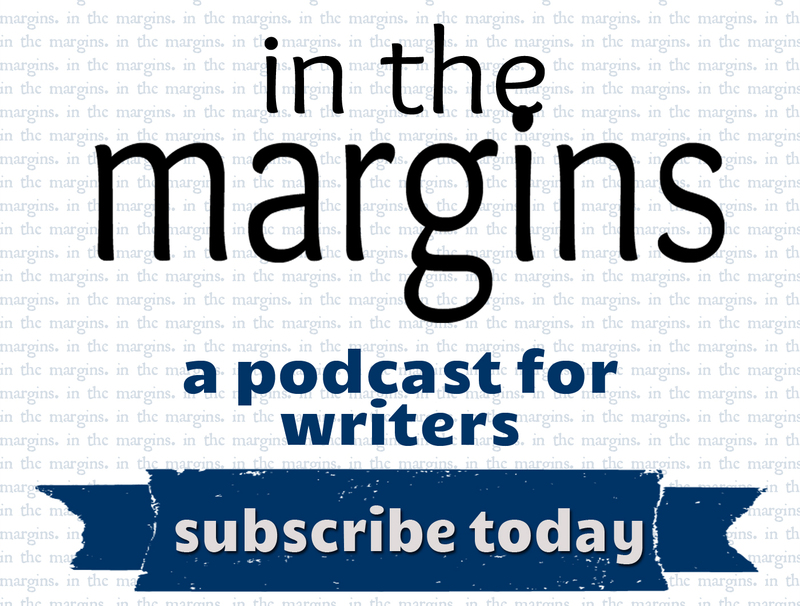 Yes, Simpson writes with deep tenderness for his characters—the disappointed, the lovelorn, the Midwestern—whether they’re flailing at impossible love or on the precipice of irrevocable acts, whether swamped in flooded basements or by dead-end jobs. These are beautiful, sad stories; read them.